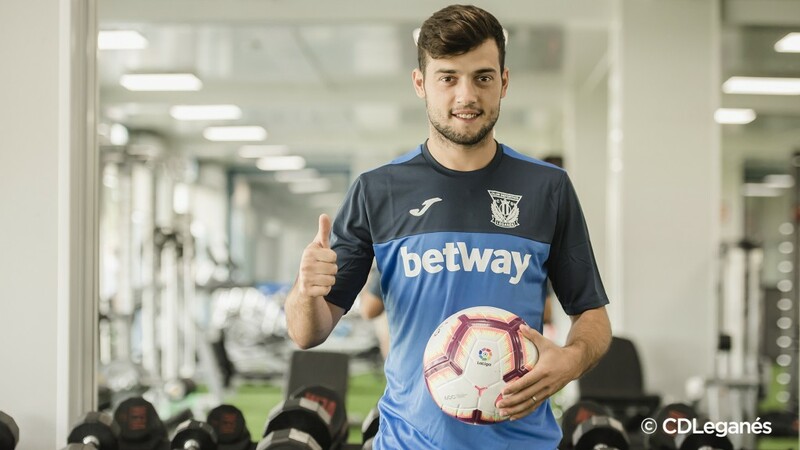 CD Leganés and FC Barcelona have reached an agreement for the transfer of José Manuel Arnáiz Díaz for the next five seasons. The player, who is 23 years old, will defend the jersey of CD Leganés until June 30, 2023. 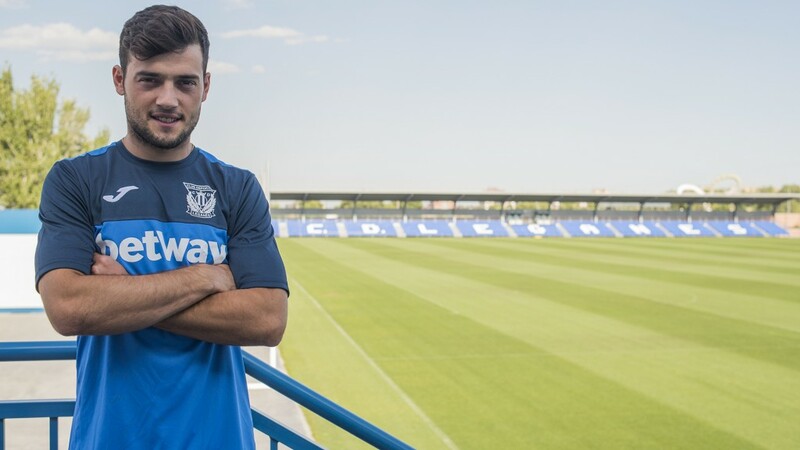 Talavera de la Reina native began his career in lowers categories of Talavera and he played for Real Valladolid in LaLiga 123. Later, he signed for FC Barcelona and he played on FC Barcelona B last season, where he scored 6 goals and 4 assits. 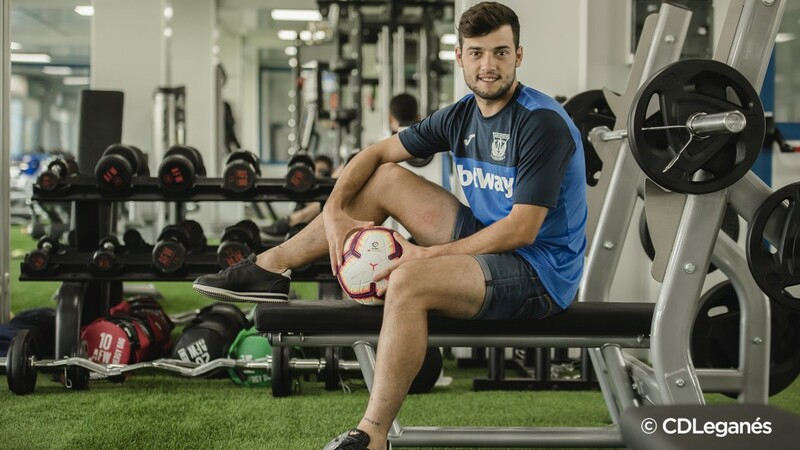 Through his work, Arnáiz made his debut with the First team of Ernesto Valverde at LaLiga and Copa del Rey matches and he achieved 3 goals in 5 games. 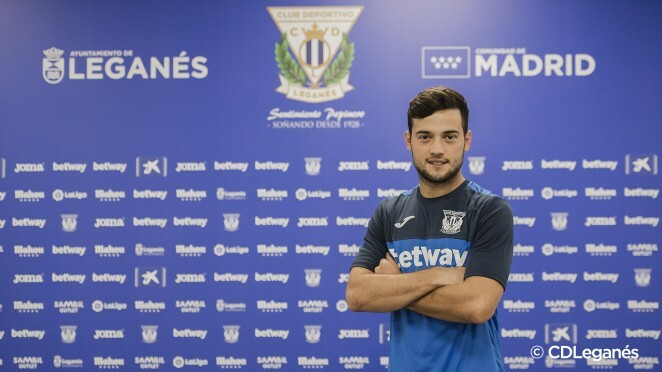 Arnáiz is a right-handed, play on the left wing and he is skillfull player on the attack.